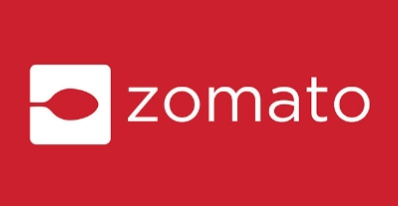 Paytm Offer: Get 50% Off Up to Rs 100 on Zomato, Paytm has come up with an another offer, Now Paytm is offering flat 50% Up to Rs 100 cashback when you make your make your first order on Zomato. To avail this discount offer, follow below steps and avail this offer. How to Get 50% Off Up to Rs 100 on Zomato? Or download Paytm app from Google Play Store. Login or register a new account on Paytm. Now Goto Zomato website or download Zomato app. Login or register a new account on Zomato. Select Paytm method as Paytm.